People should wear a hearing protector if the noise or sound level at the workplace exceeds 85 decibels (A-weighted) or dBA. Sudden or prolonged exposure to noise can cause damage to your hearing and is one of the leading causes of hearing loss. 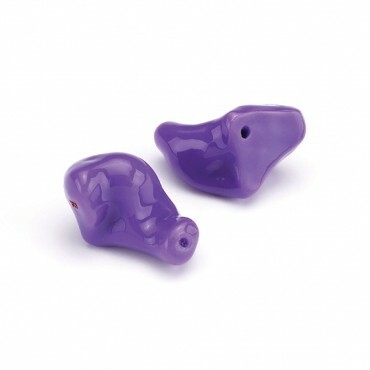 Hearing protectors reduce the noise exposure level and the risk of hearing loss. The audiologists at Holland Hearing Center offer a variety of custom hearing protection products to help you prevent hearing loss due to loud noise at work or play. 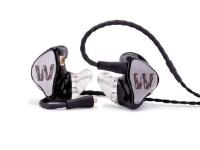 Westone, the in-ear experts since 1959 and the name behind the two most successful lines of in-ear musicians' monitors in music history, has developed the UM1 and UM2 universal musicians' monitor. The UM Series offers the most affordable professional quality musicians' monitor on the market. These monitors come with compressible foam tips, or custom molded earpieces. These tip solutions are designed to seal in your ear canal. This allows you to listen at the volume you choose, which need not be too high because the stage noise has been drastically reduced. This is really important if you want your hearing to last very long. You'll also be able to check out how good a serious pair of in-ear musicians' monitors can sound. 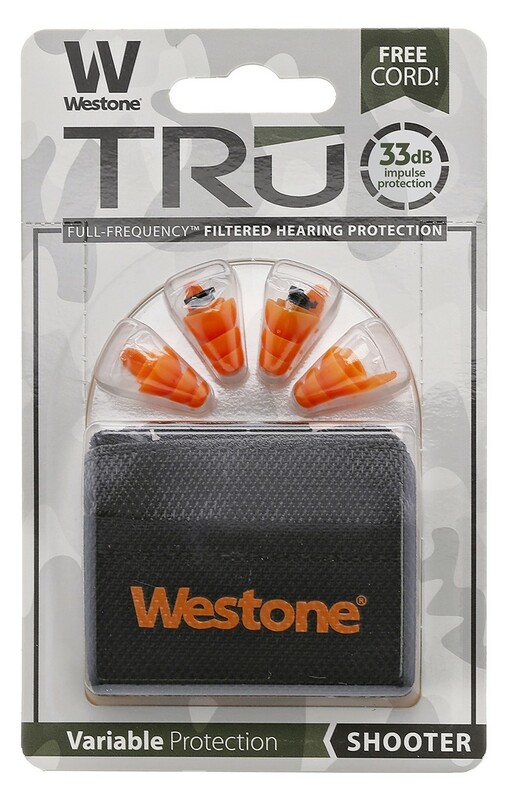 TRU Shooter ear plugs have a switch on the end that opens and closes the filter, letting you toggle between 18dB and 5dB of hearing protection.  Choose whether to also filter out additional background sound with the filters closed, or whether to allow for clear hearing with the filters open. 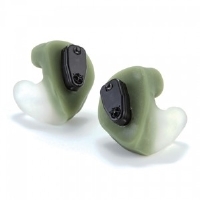 With TRU Shooter, you can easily control your hearing protection at the range or in the field. Noise-induced hearing loss is the greatest threat to hearing health. Fortunately, you can protect your hearing and still enjoy your favorite activities. Through custom ear molds, our audiologists can ensure a comfortable fit that provides the best hearing protection on the market. Whether you are exposed to high levels of noise at work or play, its best to talk with our Doctor of Audiology about how to protect your hearing. Hearing loss is irreversible, protect yours! Depending on the nature of your business career, your lifestyle, or your hobbies, you may occasionally put yourself at risk for hearing loss. 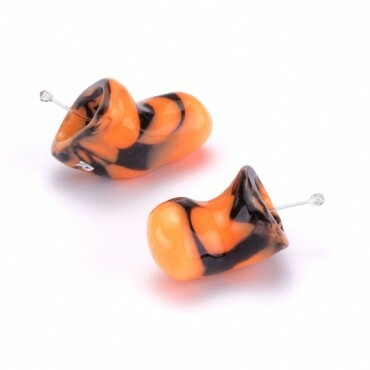 It is important that you take steps to protect your hearing against any current risks with custom earpieces or plugs. At Holland Hearing Center, we can provide you with a product that is customized to your needs and fits comfortably, protecting and conserving your hearing effectively.